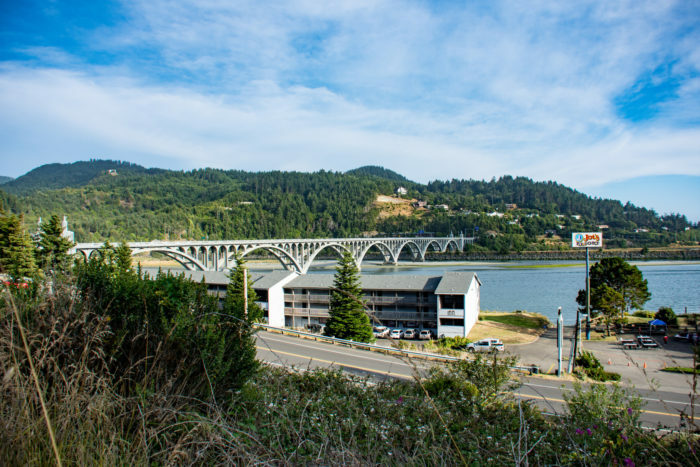 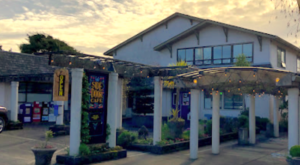 Located on the Southern Oregon Coast, Gold Beach is a gorgeous little ocean town perched at the mouth of the Rogue River. 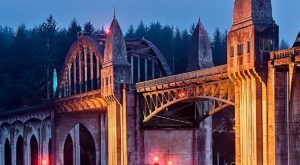 Bordered by forests, beaches, and riverbanks, this unique town is bursting at the seams with natural beauty. 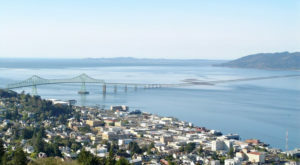 The town offers all kinds of wonderful opportunities for adventure. 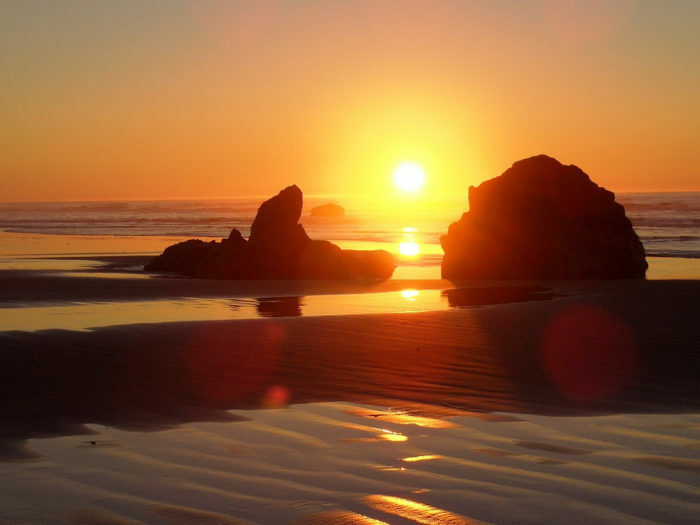 You can explore tide pools, take a hike, relax on the beach, surf, fish, camp, take a jet boat tour, try your hand at crabbing, and more. 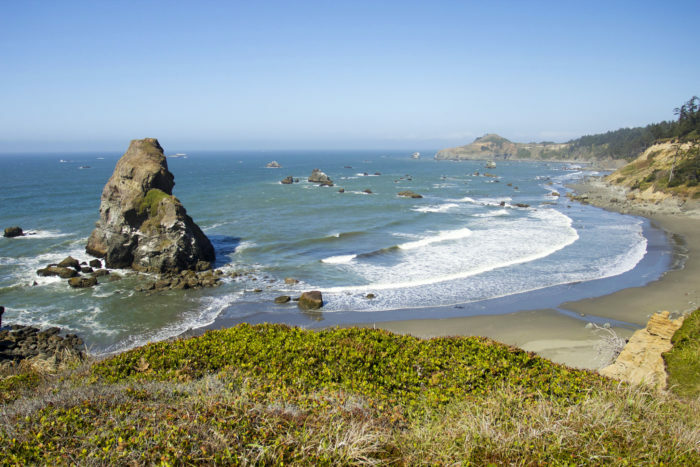 Gold Beach is located along the legendary Route 101, which weaves along the coast. 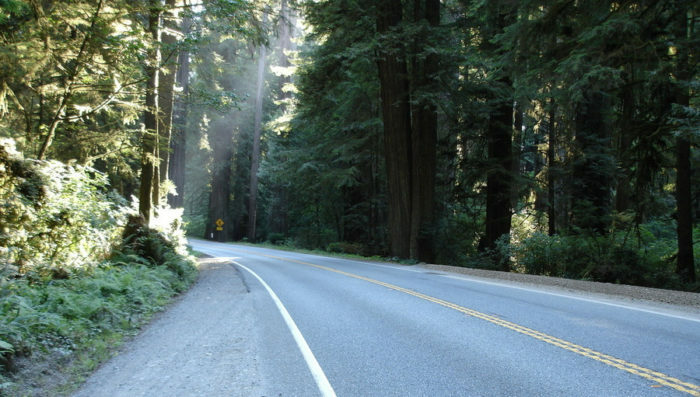 There are endless options for scenic drives along the highway as well as the lovely backroads branching off from it. 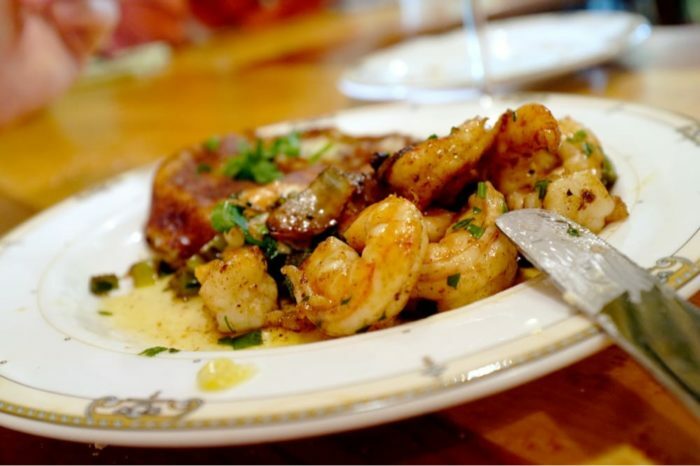 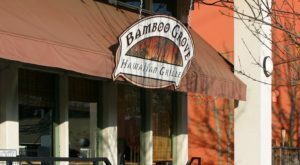 In town, you'll find many great restaurants and cafes serving fresh seafood, pizza, burgers, and more. 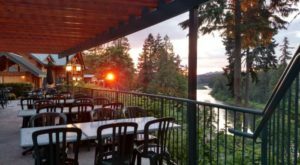 One especially wonderful restaurant to check out is Anna's by the sea, an elegant eatery that specializes in made-to-order "Nouvelle Canadian Prairie Cuisine". 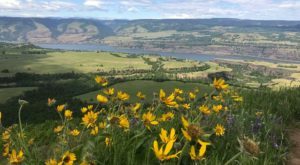 You won't want to miss out on a visit to one of Oregon's most unique attractions: the Prehistoric Gardens. 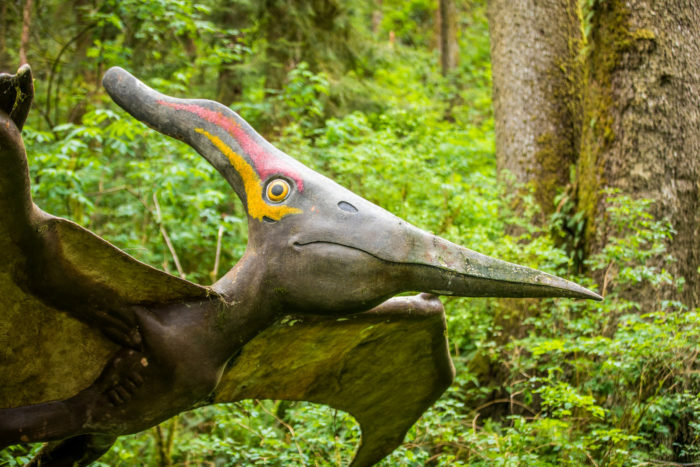 Just north of town, this unique park is nestled into an ancient old growth forest full of enormous dinosaur sculptures that'll transport you back in time. 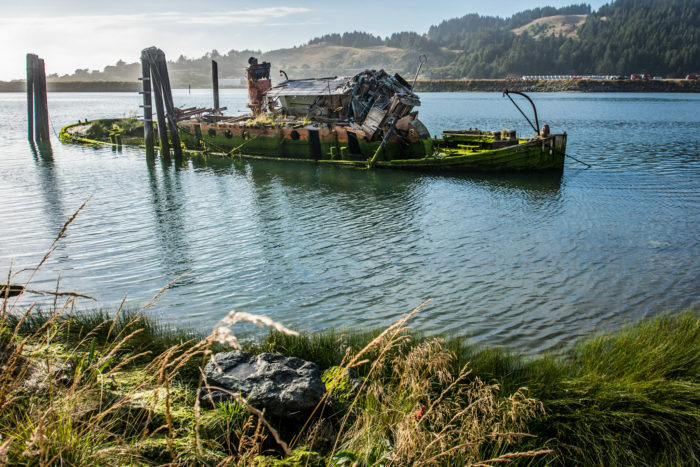 Another unique sight is the ruins of Mary D. Hume, a 136-year-old steamer that's been lodged in the Rogue River since 1985. 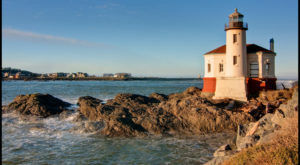 This little-known seaside town is downright enchanting. 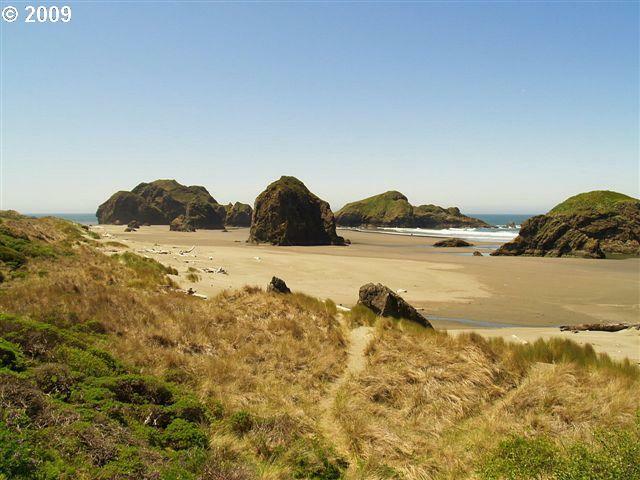 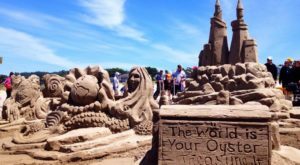 Find out about more gorgeous seaside towns in Oregon here.